We would like to pray with you! Community Prayer Box is located beside the main doors to the church! 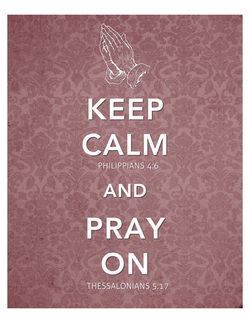 ​We believe in the POWER of PRAYER! If you have a prayer request you would like Faith Community Church to pray for, please leave a comment, email us at faithgrayson01@gmail.com or send us a message on our FACEBOOK page! Please continue to pray for these people!